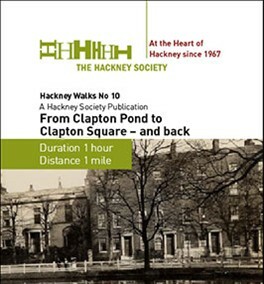 This walk along Lower Clapton Road includes two Conservation Areas: Clapton Pond and Clapton Square. Both were designated in 1969. The boundaries of the Clapton Pond Conservation Area were revised in 2004 and The Clapton Square Conservation Area was extended in 1991 and 2000. 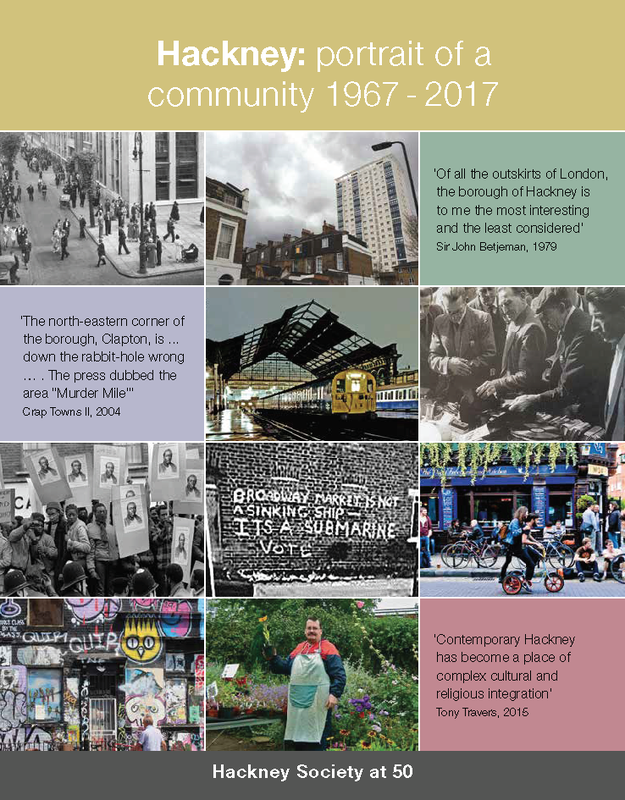 In addition to the open spaces of the title, the walk covers such historic buildings as Pond House, the Round Chapel and St John-at-Hackney. It also includes pubs, many now defunct, and notes where famous people had lived.